This reminds me of when I saw Suzanne Vega play in a lovely church a few years ago. It was probably about four or five years ago, during SXSW. It was a very beautiful and unexpected venue and it was perfect for Suzanne. She’s not religious or even overtly spiritual in her music, but she seems like someone who would go into a church just to sit and think and observe people. Churches offer an interesting intersection of public space and intimate space, which has to be intriguing to a poet. 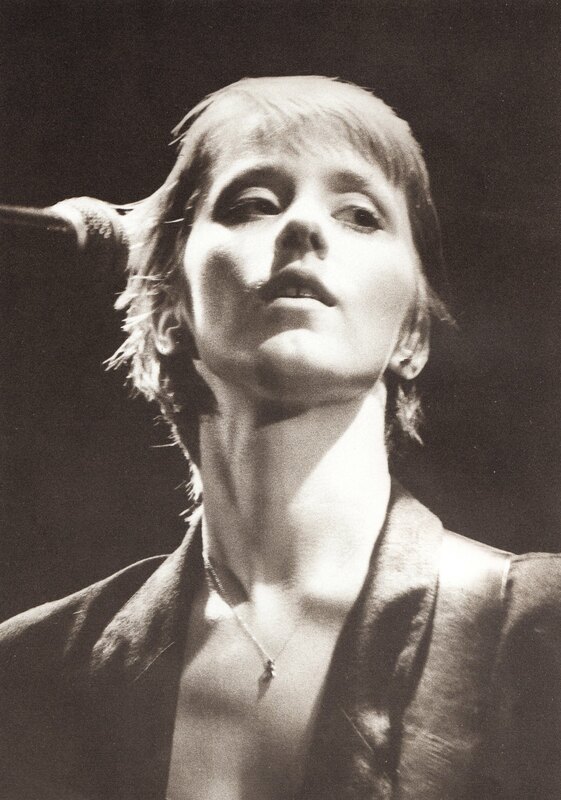 It’s also an interesting juxtaposition for the secular art of pop music, which can’t have been lost on Suzanne Vega. She seems like she thinks about the balance of sacred and profane as it plays out in our daily lives. It’s a poet’s job to think about these things. I love pulling out the most obscure songs from albums I haven’t listened to in a long time, which you’ve probably listened to never. It’s like opening up a box in the attic. It’s memories and it’s feelings I don’t remember. I also really love it when the artist pulls out their most obscure songs. That’s like them giving us a gift box, from their own attic. I’m almost certain that Suzanne Vega never played this song after releasing it in 1990, until pulling it out for this show in 2000. If you’re familiar with Days of Open Hand, you won’t recognize the arrangement. You’ll notice she’s ditched the prominent woodwinds that made the original so mournful and made the handclaps snappier. Arrangements aren’t something I nerd out on, not being a musician myself, but what interests me is the value artists find in their own work. Certainly, they value the work that makes them the most money, but what about the things that don’t make money and just exist for the memories? 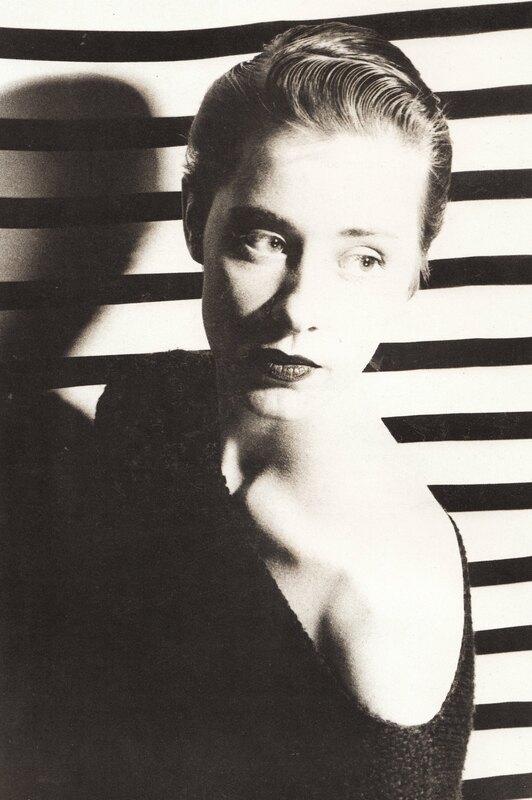 Suzanne Vega, for one, has been very interested in reevaluating her own back catalog. She’s rerecorded a series of her old songs, releasing compilations that take songs from different albums and mix them together by theme. This repackaging might seem redundant, since the new recordings don’t sound radically different from the old ones, but it’s about changing the context of the songs to make them play in a different light. I can see how that can be an immensely fun project for the singer, and it’s really aimed at the fans who are deeply invested in the material. I admire that. Let’s tell the future. The more you enumerate the many ways people have tried, the more you’re reminded that it can’t be done. That makes this a very existential song in its own mild way. It’s existential because it’s not existential. 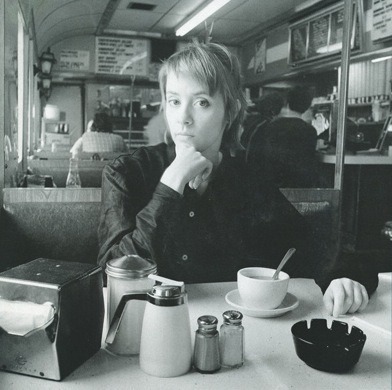 Suzanne Vega doesn’t muse on what the future might be, or why anyone would be looking for it; she just enumerates the many ways of divination. Divination is, of course, blind faith and a desperate desire to impose order upon chaos. We all know, deep down inside, that we’ll never know the future – there’s no such thing as the future. But we desperately want some good news about it anyway. This is a new reworking of a very forgotten gem. 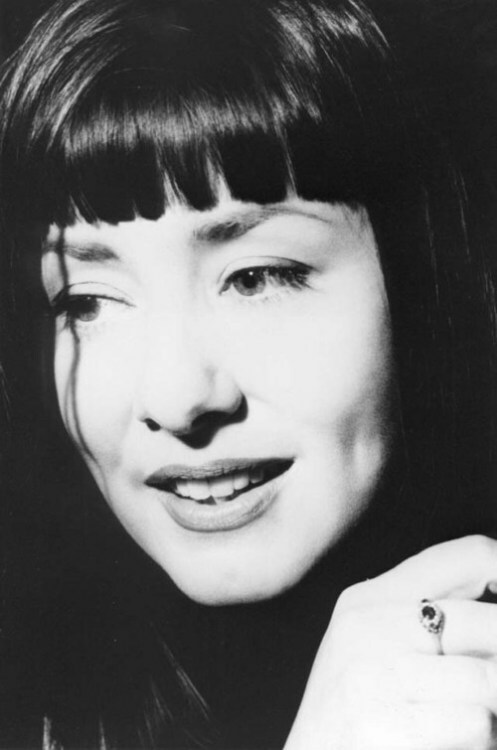 Suzanne Vega has been steadily rerecording acoustic versions of old material, arranging the results by theme; love, family, states of being. Coming from most artists, such a project would be presumed to be an easy cash grab. And I think Vega has said that straightening out some byzantine copyright arrangements was, indeed, part of the motivation. Nobody’s motives are ever quite pure, and that shouldn’t sully the final product. Vega was interested in dusting off various obscure songs from her back catalog so she could explore them in a new context. Her new arrangements shine a fresh perspective on songs both familiar and never released. It’s ambitious and interesting, and it does justice to some great songs. Days of Open Hand, the album this track was plucked from, is Vega’s most underrated, and deserves to be lifted from obscurity. This, a song about asking forgiveness, feels a little mournful for today. But also thought provoking, if you want to dwell on thoughts about grace. Penitence, grace, and forgiveness are pillars in the doctrines of every faith I know of. Perhaps guidance for navigating those things is the reason we have religion in the first place. The asking and dispensing of forgiveness may be, out of the emotional events we humans experience, the most spiritual. It is certainly the most difficult thing to ask forgiveness, or to give it, and that may be why we’ve tied it so much into doctrine and ceremony. You may take a dim view of organized religion, or question whether it even still has a place in the modern world, but if there’s one benefit to mankind that religion continues to provide it’s teaching people how to humble themselves emotionally. That’s why it may be impossible to make contrition and forgiveness your subject – in song, or in any other art – without invoking religious feeling. You can just be sorry to one person before you, but as an artist you have to be sorry before God as well. That’s right, there’s no such thing as a cheap thrill. Take it from Suzanne Vega, here at her most glamorous, but no less perceptive for having put on a cocktail dress. Everything’s a gamble, and you never know how much you’re going to end up losing. That may be a dark way of hearing a pretty perky sounding song, but excuse me, I have my mind in the gutter. Is there an evocation of myth to be found in those moments spent lying awake in a darkened room? Some line to be drawn from your own disoriented eyes to the forces that drive humanity? You feel very existential alone in the dark. You muse about your place in the world, the insignificance of it. You wonder if that shadow in the corner was there before. 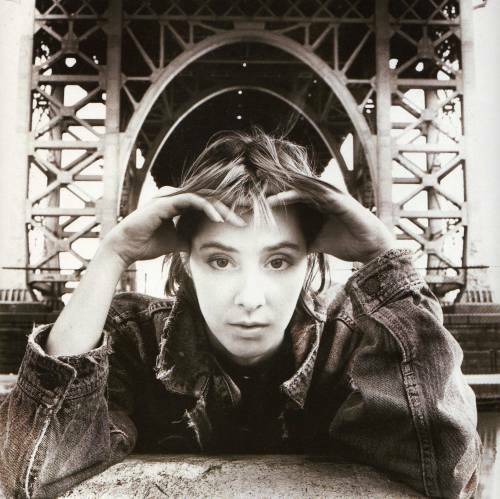 Suzanne Vega captures those feelings with grace. The intersection of the ordinary and sublime can lie anywhere and it’s the artist’s job to point that out. This is one such intersection.